It’s been blessings all the way for Adewale Mayowa Emmanuel better known as Mayorkun since he got signed to DMW. The ‘Mama’ crooner says that the events leading to his recording contract and music fame are still fresh in his memory. 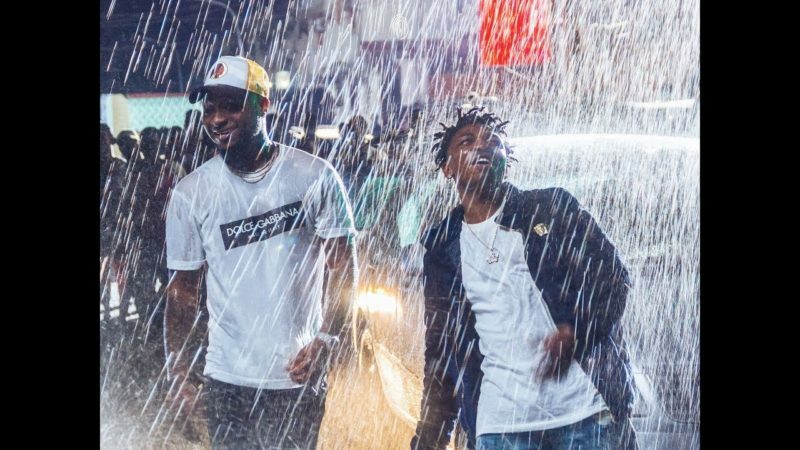 Mayorkun shared his story with Punch Newspaper on how much Davido has blessed his life. The singer shared his mother’s advice to him about staying through to himself.